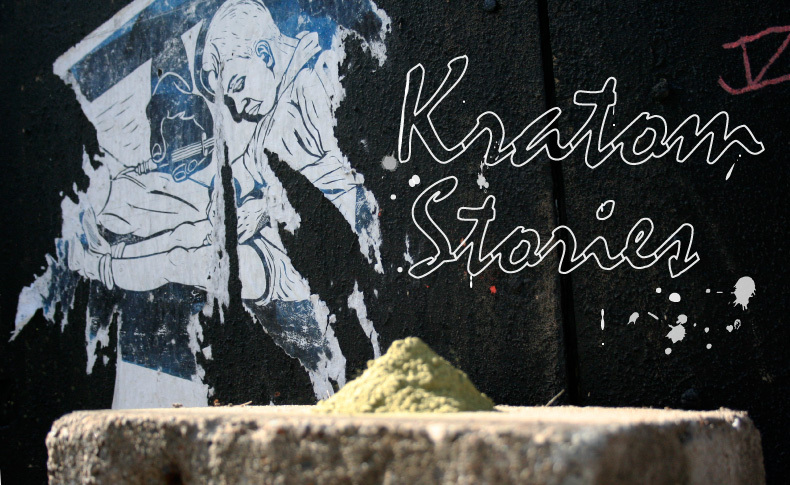 KratomScience: What strain of kratom did you try for your first time? Cory Schneekloth: Initially a few years ago, I tried one strain which I believe might have been a red type of strain, and then recently was the Bali. KS: How did you prepare it? CS: The first time I prepared with boiling water in a jelly container. I let it steep 10, 15 minutes and then I strained it through a coffee filter taped to a large cup, and then discarded all the rest of it. Then drank it like a hot tea with honey. KS: Ok, then the second time was the Bali strain. And did you prepare it the same way? CS: This time I steeped it for 30 minutes, and then poured the top off, left the bottom, and poured it into some flavored seltzer. KS: Out of the two experiences which version of the preparation and consuming did you prefer? CS: The second one. The first time I tried it a while back. I didn’t know much about it, but it is probably related to other medicinal plants in that [different strains] have different effects. The first one was very stimulant like. It seemed to give me a lot more energy, kind of in a negative way. It felt like I was up and down at the same time. KS: That leads into my next question. What were the noticeable effects of both experiences? Did you have any noticeable negative side effects? CS: The first time was an unpleasant feeling of being too stimulated. But it did make me feel very smiley, and I had some back pain which was immediately gone. The second time the strain was way more mellow. It felt like a very mellow, soothing, calming, with a somewhat mild stimulant compared to having a cup of green tea versus four shots of espresso. 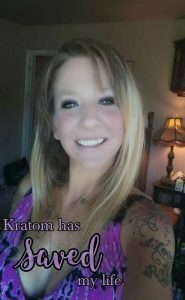 KS: What was your reason in trying kratom? CS: I’d been looking for certain types of things to alleviate – I do have a lot of injuries. I suffer from some mental health conditions. I’ve heard a lot of positive things about it, as well as some other not-so-positive things. So I wanted to give it a try again after a period of time to see what it was. I read there are some limitations with the plant – it has to be handled appropriately. This is not something I can use every day – the body cannot accept it. 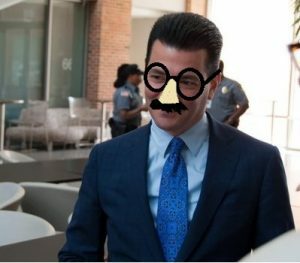 KS: Do you think that kratom can be addictive? CS: I think it might depend on the personality. Because if you have the type of personality, you could be addicted to fidget spinners, coffee, video games. You feel like it’s never enough. So I feel like it can help people with some addictions because it is less harmful than, let’s say, heroin or other sorts of chemicals that people might’ve been addicted to. And after reading and personal experience I did notice that the body immediately rejects the plant when taken excessively. KS: Was kratom something that you tried in an effort to relieve yourself from addiction? CS: Yes. I’ve been struggling with an addiction for a while. Mostly alcohol. I’m not really into any other hard drugs, so I didn’t really have any issues with that. Because of a recent turn of events, I’ve been looking for something that’s non-pharmaceutical that has residual day-to-day effects that could help alleviate the anxiety, chronic pain, without intense mood stabilizers or medications like that. 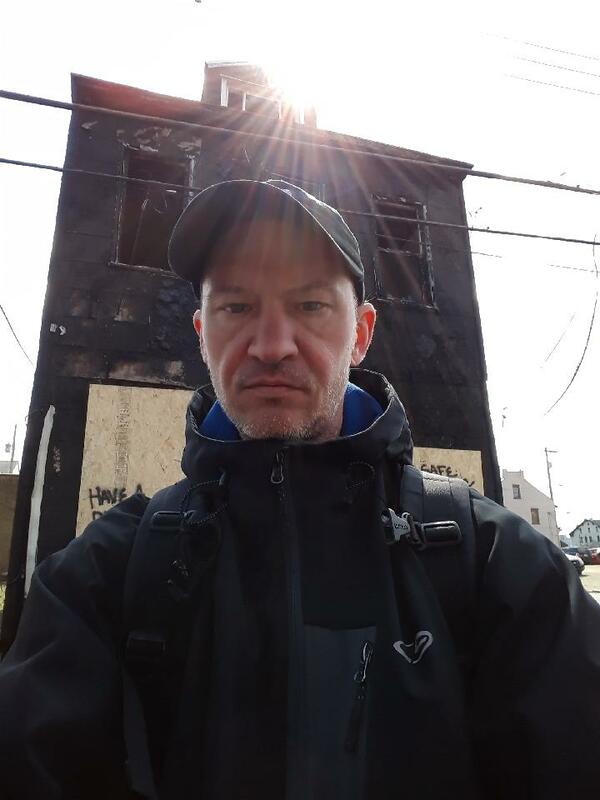 KS: Do you feel that kratom has provided that for you with some of the issues that you’re dealing with, mental health and your own addictions? 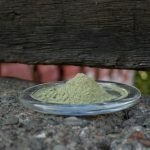 Do you feel like kratom is something that is beneficial for you? CS: I believe it can help when taken on a strict regimen of the way it is supposed to be prepared, consumed, and in intervals. KS: Is kratom a product that you would continue then? 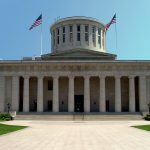 KS: Is kratom a product that you would recommend and advocate for? CS: I guess it depends on the individual. I wanted to see the benefits and also the negative impacts.. the different facets I’ve read about on the internet. It gets negative press but alcohol is legal and tons of people have been killed from alcohol. It’s still legal and marketed. 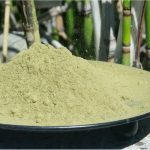 I see [kratom] as way less harmful than [alcohol] that is freely available in the United States and the world that people can just destroy themselves with. I see people who have made a two to three time a week tea from it for relaxation. I do not believe it should be used for recreation – to sit and get high off of. It is not really that type of plant. It does have psychoactive properties. It does lift your mood and alleviate pain and all those things. KS: What noticeable help did it have? CS: When I tried it the second time around, with a different strain, after consuming it my mood was lifted, the pain was alleviated, and that night I slept amazing. Because I do have chronic insomnia and I have been looking for years to find something to help me sleep. Not on a nightly basis, but maybe something over time cumulatively, taken properly, would help me sleep. KS: Awesome. I’m happy to hear that.